Actress Sana Fakhar Finally Revealed The Secret Of Her Crazy Transformation Aur Bas Abs Check Karen! Celebrities care about their body image more than we think. Whether they want to score a movie role or escape the critical eyes of the public, keeping themselves in shape is obligatory. 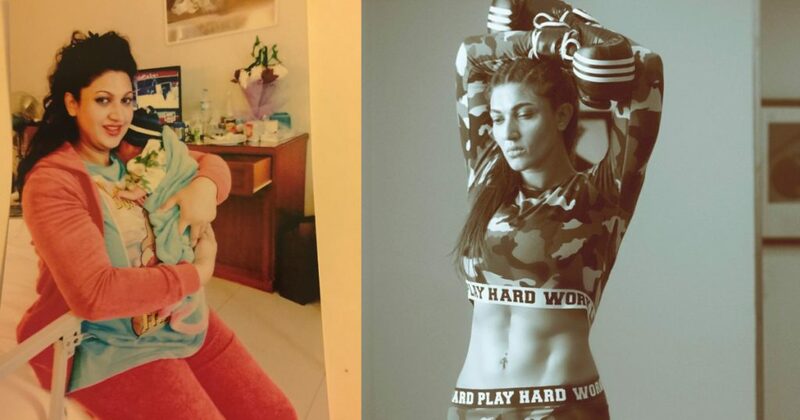 Sana Fakhar – who’s a very popular Lollywood actress has done some tremendous work in the past and her transformation from flab to fab is downright inspiring! Her drastic weight loss change is an example for all the women and men who are struggling with shedding pounds and constantly losing the battle. 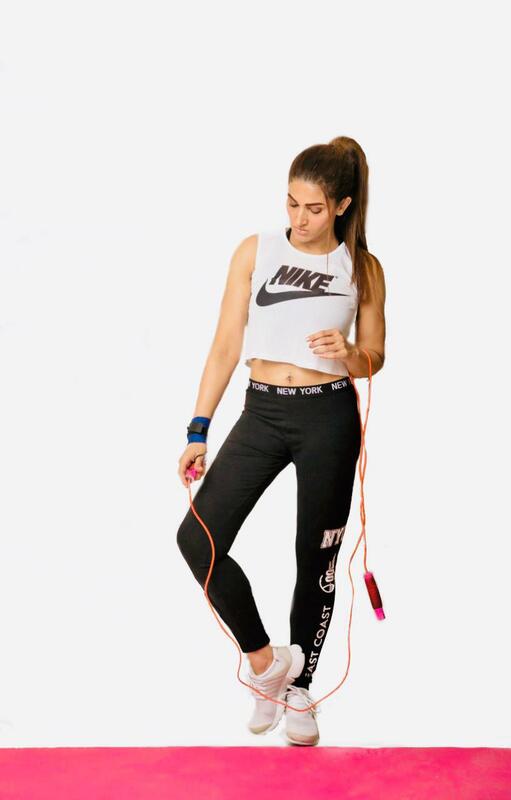 We had a little chat with Fakhar and she was willing to let in some of her fitness secrets that just might help you guys! “All the people who criticized and appreciated me have always been my motivation towards my weight loss journey” quoted Fakhar. You know what they say, what doesn’t break you, only makes you stronger! The criticisms and eye-rolling only pushed Sana to achieve her goal faster. She added that one shouldn’t let anyone get to them and one should be focused on achieving their aim. 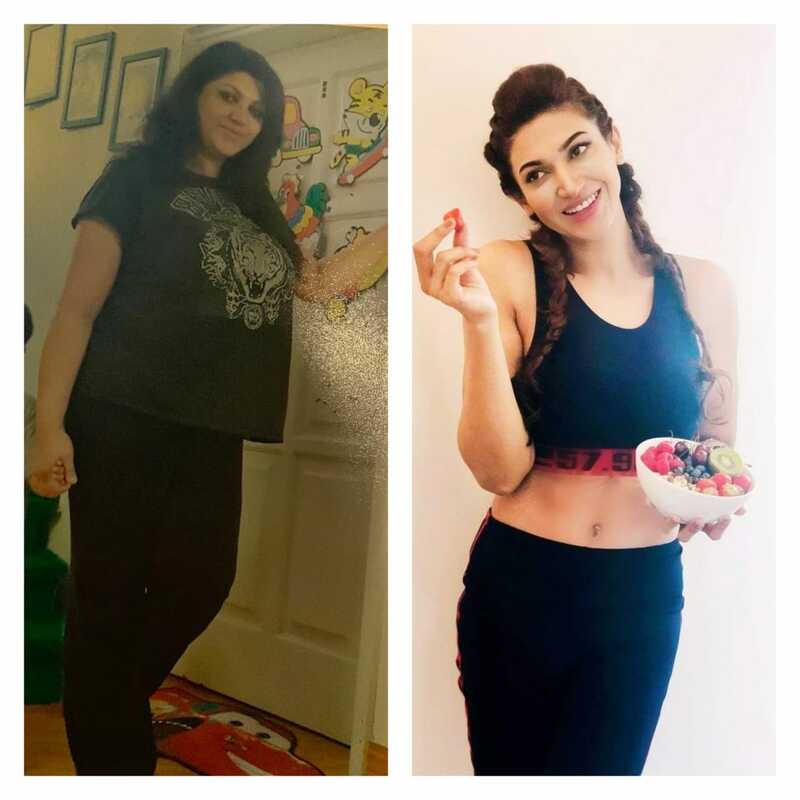 When we inquired how much weight has she lost, Sana gladly told us that on the birth of her second baby, she weighed about 105 kgs and then went to 60 kgs and after the hard work, she’s now 45 kgs! How cool is that? Sana’s transformation is something to look up to and there’s no doubt that the actress has gone an extra mile to prove her point! 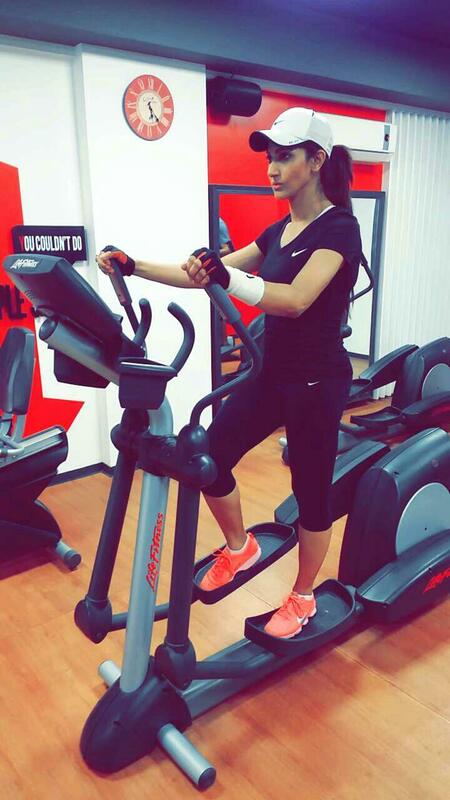 “I do weight training, a lot of cardio that includes aerobics and Zumba so it’s a blend of exercises I do each day. For me, exercise is a meditation which keeps me grounded, humble, centered and contented” added Fakhar. She also mentioned that she burns 2000 calories each day and makes sure not to do any more than that to stay on the safe side. It seems really difficult but if you put your heart it, you can achieve it all. It’s just all mind games that you need to play wisely and achieve your desired target! So, who’s down for some weight loss?